If you try to add an Instagram account to the Instagram app, you may receive a message that you already added the maximum number of accounts. This message occurs usually when you try to add a 7th Instagram account, as the app currently only supports 6 active accounts at once. The frustrating part is the Instagram app does not allow you to easily remove accounts you added (so you can login to a different Instagram account). The good news is; you can remove any of your current Instagram accounts added and logged into the app. Follow the steps below. Open the Instagram app. You must log out of all your Instagram accounts first. 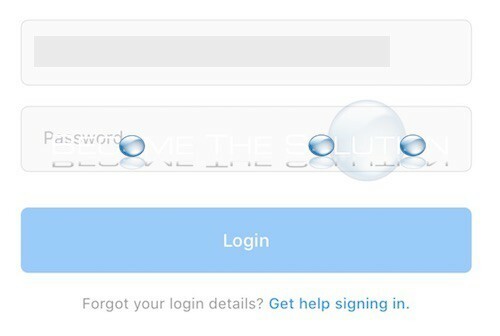 Don’t worry, you can save the login information. Select one of your Instagram accounts. Tap the gear icon at the top of your profile screen. 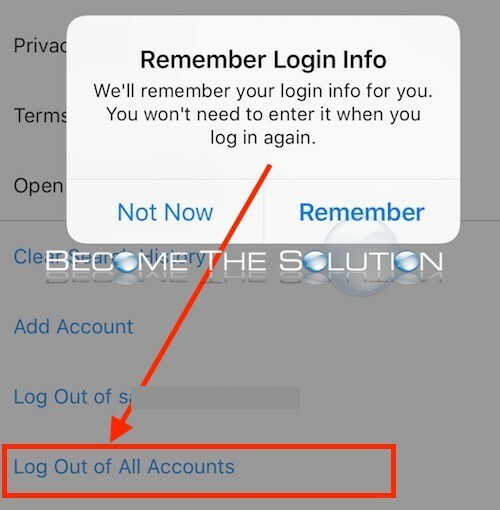 You will be at the Instagram app login page with your last logged in accounts. At the bottom, select Manage Accounts. This reveals an “X” next to each account so you can remove it from the app. Select Instagram account(s) to remove. You will see a confirmation message. 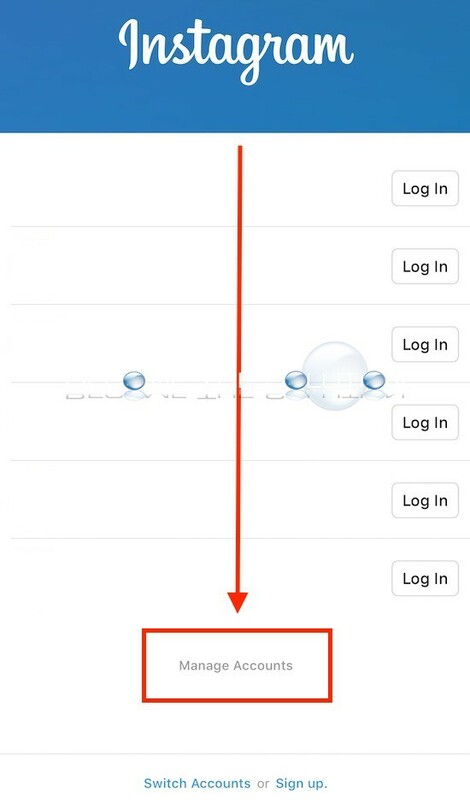 Finally, select Switch Accounts at the bottom to login to a new Instagram account. 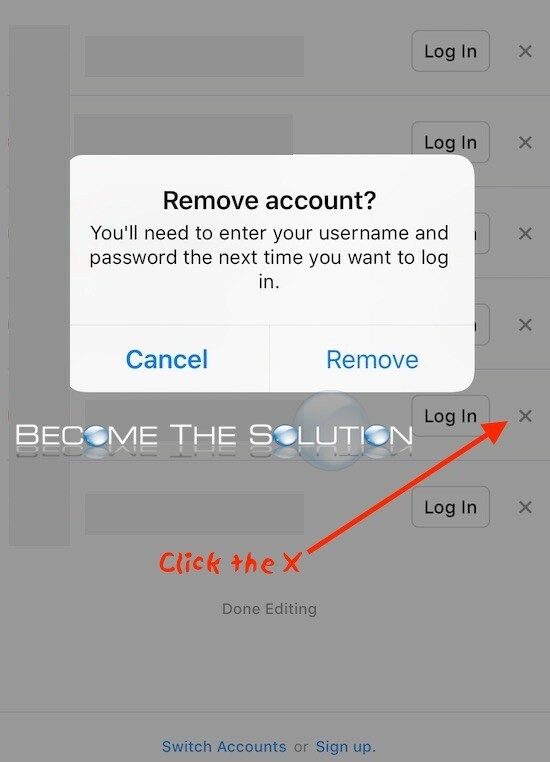 In summary, in order to remove the maximum 6 Instagram accounts, you added to the Instagram app, you must first log out of them all to reveal the Instagram app login screen. This screen allows you to manage the accounts and remove them. Hi I only have 3 accounts and it says I can't add any more! I have updated my ioS and the instagram app. What is going on?! Very thankful to have found this response! Just used your recommendation and work perfectly, thank you! Hey christian! I don't know if you already fixed it, but I had the exact same issue as you: It wouldn't show me all the accounts I already logged out of but still wouldn't let me add them again. I had to resort into deleting the app (on iPhone via settings > storage (? - sorry, I'm using it in German)). When I re-installed the app, everything worked fine again. Hope this helps you too. Find me @yvonne.westphal if you like!